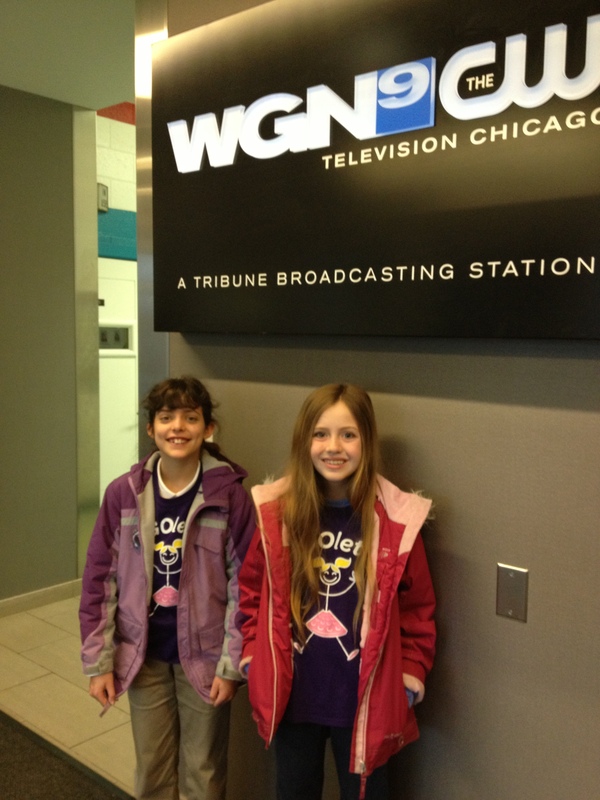 This past Thursday, April 11, GSNI LEGOlettes team was invited to appear on WGN’s Morning News Show to talk about their experience competing with robots during National Robotics Week. 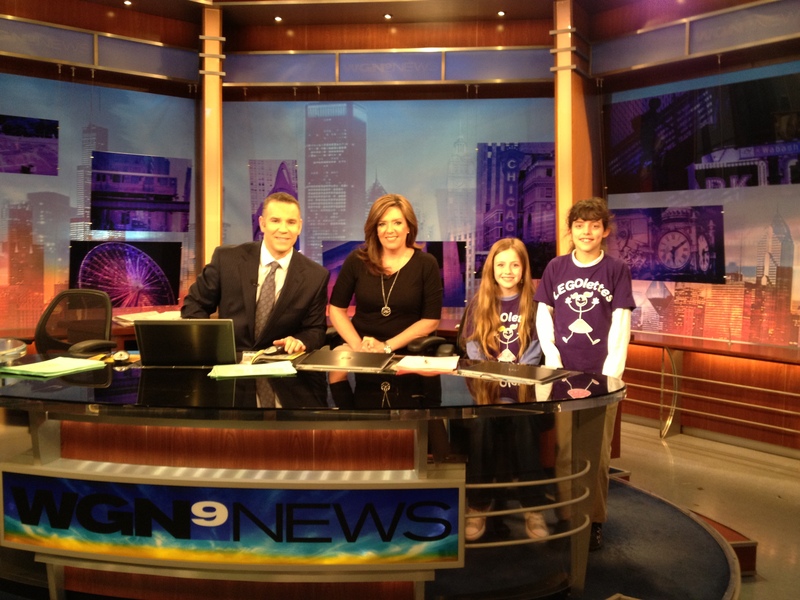 You can watch the entire LEGOlettes segment on WGN’s site. Congratulations girls!